One of the biggest wastes that people have to concern is the electronic product such as cell phone, washing machine, TV and many more. 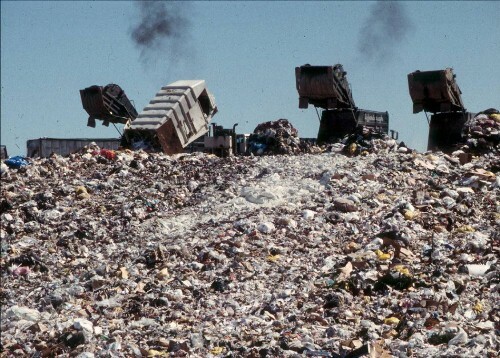 More than 85 percent of e-waste is buried on the land landfill. It can lead into serious condition because the toxic buried on the land can go to the air and infect your lung. The impact of e-waste is not only on your lung system. You need to concern on the blood, kidney and nervous system. 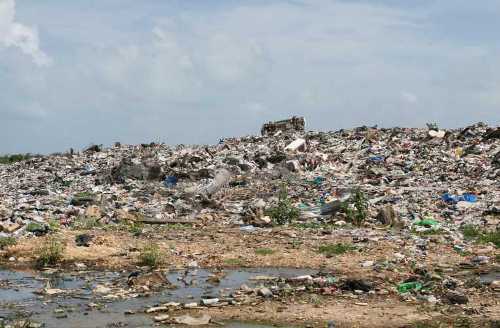 In US, the waste only occupies 2 percent of landfill but it can bring 70 percent toxic. The e-waste in the world comes in a big number. Each year, the world disposes 20 up to 50 million metric of e-waste. Pollution facts give you detail explanation about the impacts of e-waste. The main waste is cell phone. This electronic product contains the precious metals such as silver and gold. In US, the American people throw cell phones with silver and gold in the cost of $60 million. Not all of e-waste can be recycled. Until this present day, only 12.5 percent of e-waste has been recycled. You can save the energy by recycling 1 million laptops. The energy produced is equivalent with the electricity that can be used by more than 3,657 homes in America. Read going green facts to know how to perform recyling process. There are many important substances that people can save by recycling 1 million cell phones. You can get 33 pounds of palladium, 772 pounds of silver, 35,274 pounds of copper, and 75 pounds of gold. To provide the American people with sufficient of paper and pulp mills, more than 900,000,000 trees have to be cut. There are more than 28 billion bottles and jars used by the American people every year. 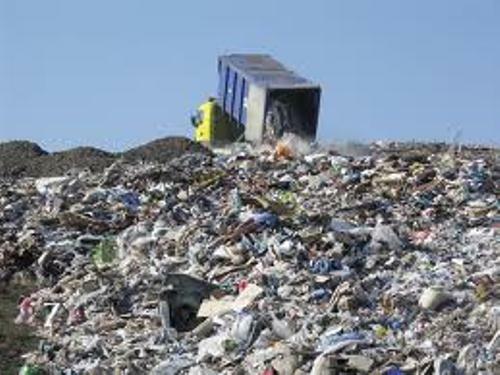 There are disposable diapers in the landfills. A baby will use at least 8,000 pieces. People need to concern more on the usage of electronic, cups, Styrofoam and diaper. 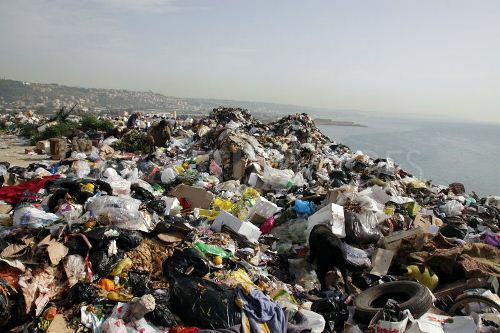 Every year, the American people throw 200 million tons of garbage. The amount of the garbage is enough to fill the Bush stadium. 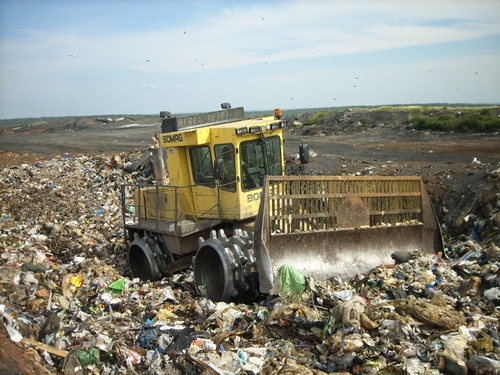 Are you concerned on facts about landfill?